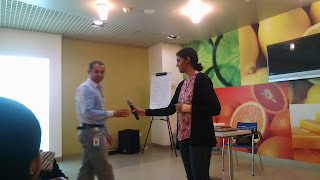 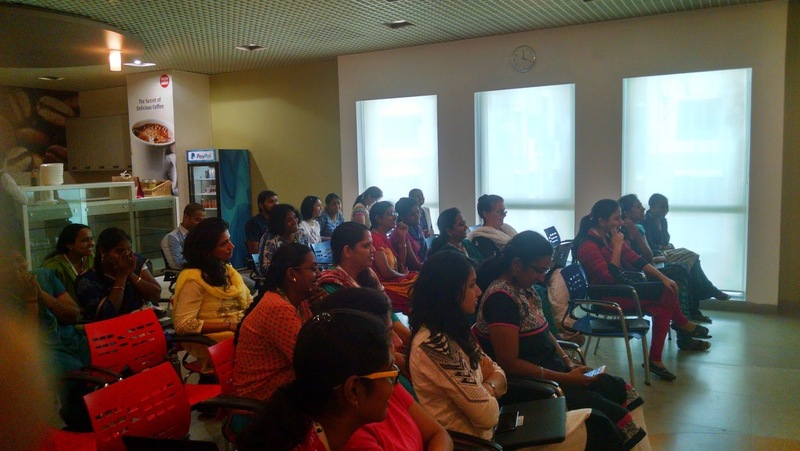 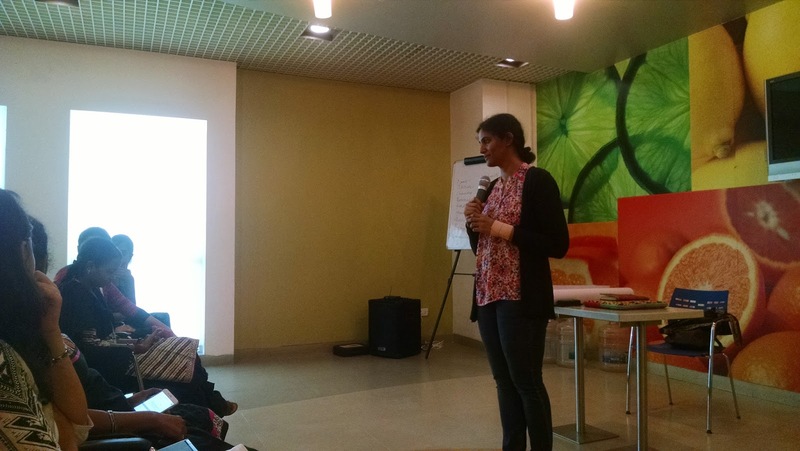 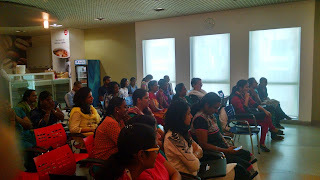 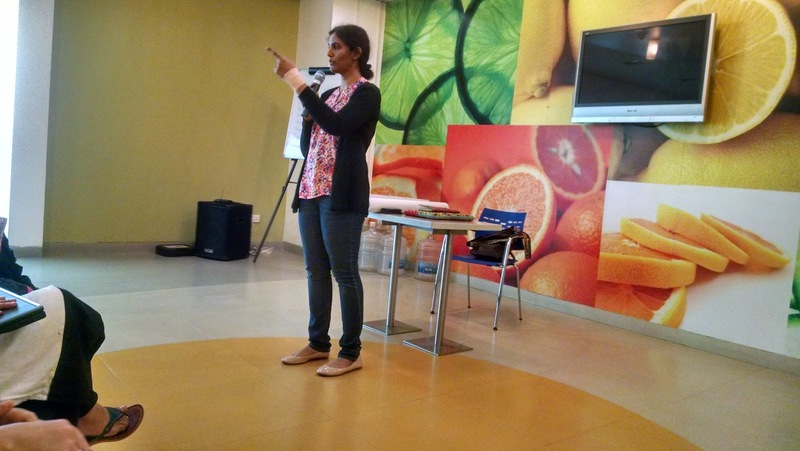 At PayPal, Chennai, we conducted a Storytelling Workshop on March 9, 2016, in honour of a celebration of International Women’s Day. 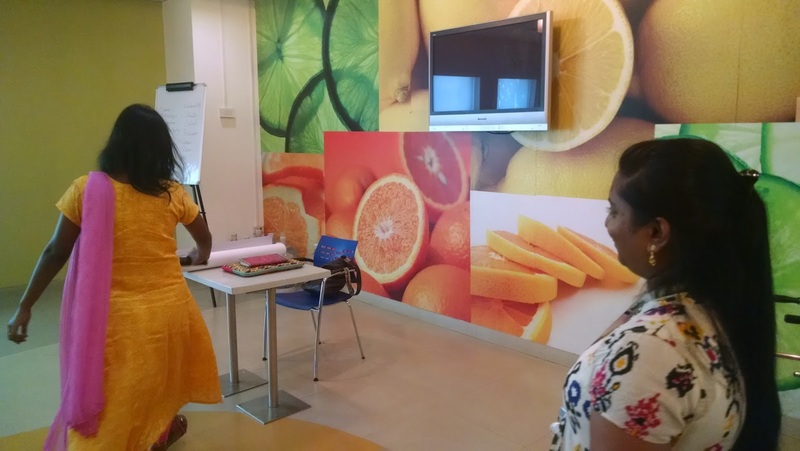 We offered up a series of sessions built around interactions, the value of telling one’s story, the how-to of telling one’s story, and how to operate from a place that blends both, one’s comfort and authenticity in telling one’s story. On the flip side, we also looked into how we can leverage our skills as listeners, and remain hands on in the process of encouraging open conversations through telling one’s story.